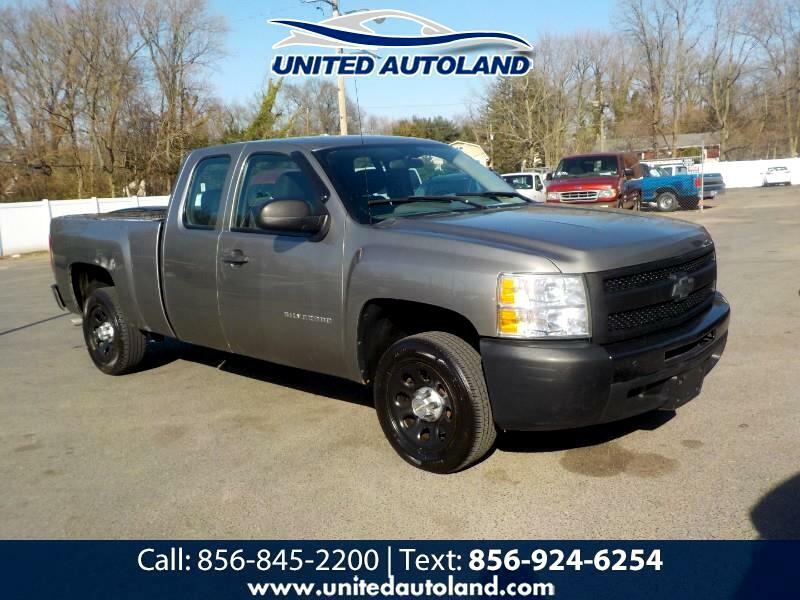 This is a super affordable 2008 Chevrolet SIlverado Extended Cab and this is a super affordable work truck!!! This truck runs excellent and it has an original 164,000 miles on it!!! Do not hesitate this affordable pickup will not last long so call us asap at 856-845-2200!! !